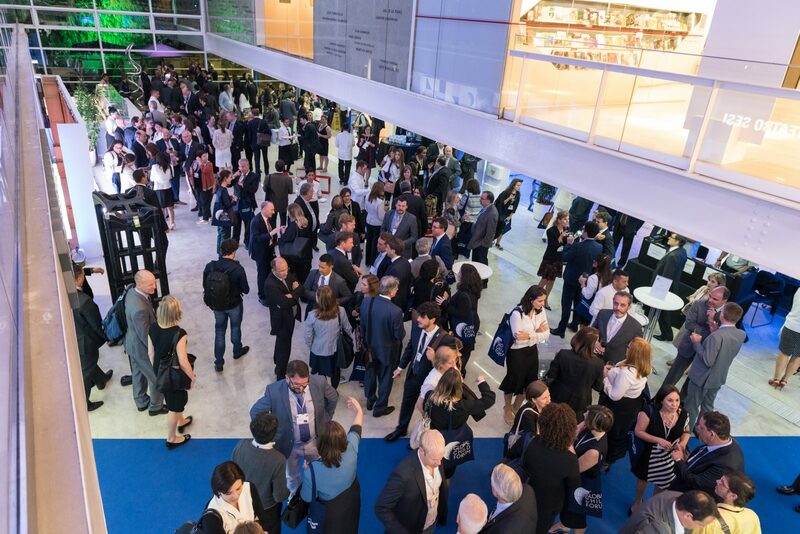 A Forum to identify opportunities for business to invest in children and contribute to the realisation of the Sustainable Development Goals in South America. 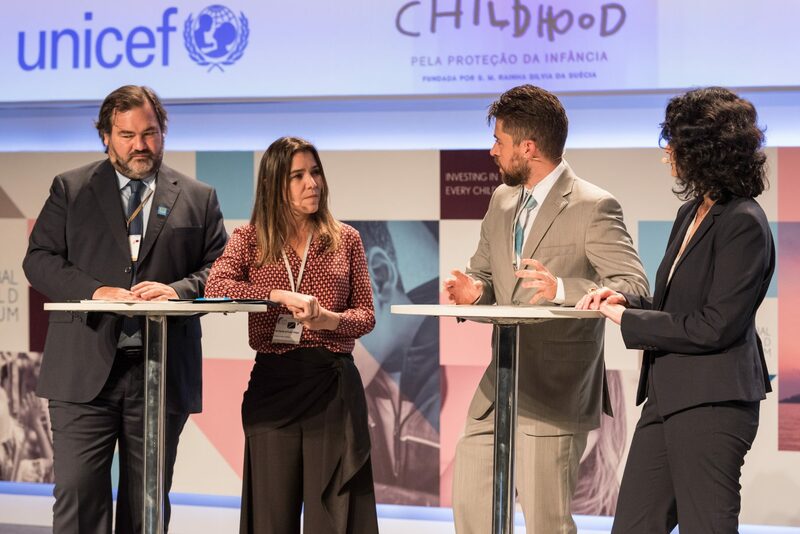 The Global Child Forum on South America, in collaboration with UNICEF and Childhood Brasil, convened today’s foremost leaders for a day of dialogue, knowledge and action around children’s rights. 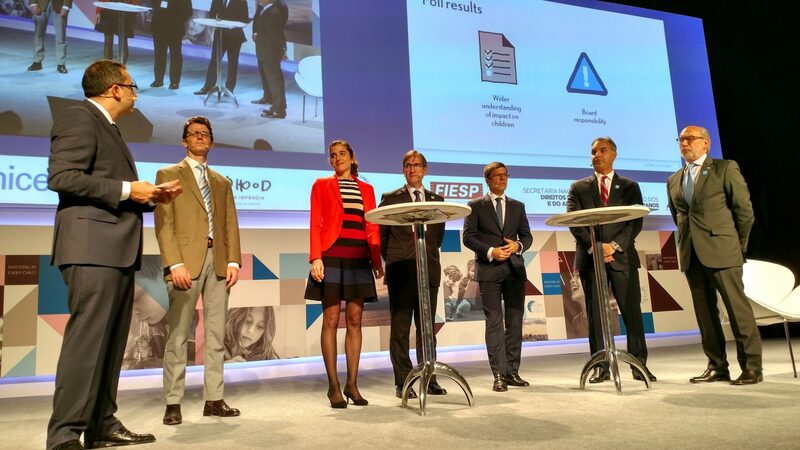 We pushed the conversation forward by identifying opportunities for how business can create value to society and their bottom line, as well as reduce inequalities, by investing in children’s well-being, health and safety. South America is one of the world’s economic strongholds, attracting both companies and investors. This region, however, is also one of the most inequitable. This inequality not only prevents children from enjoying their rights, but is also a key obstacle for sustainable development and economic growth. 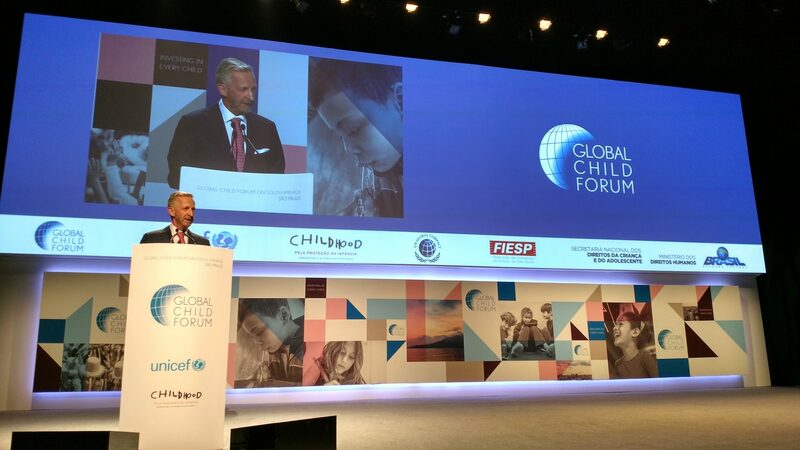 The Global Child Forum convened at an important time when the Sustainable Development Goals (SDGs) and the Agenda 2030 are in early stages of development. 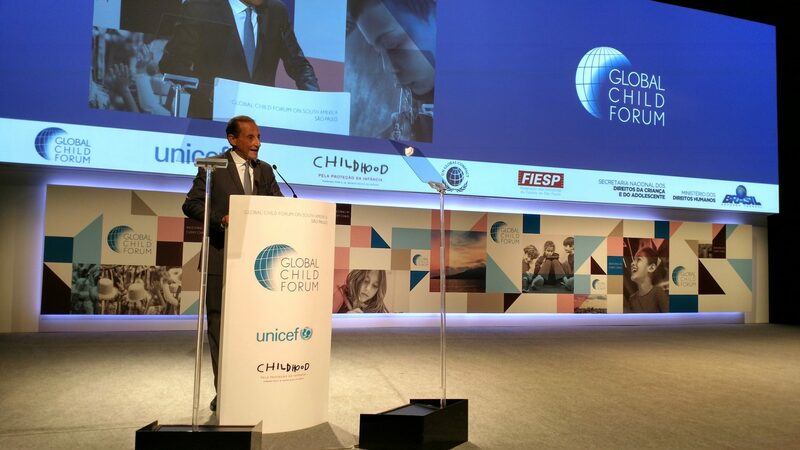 This year’s Forum was a rallying cry for business to address some of the toughest issues of our time – the challenge of building a sustainable future of our children. Read more about the opportunities to invest in every child here. 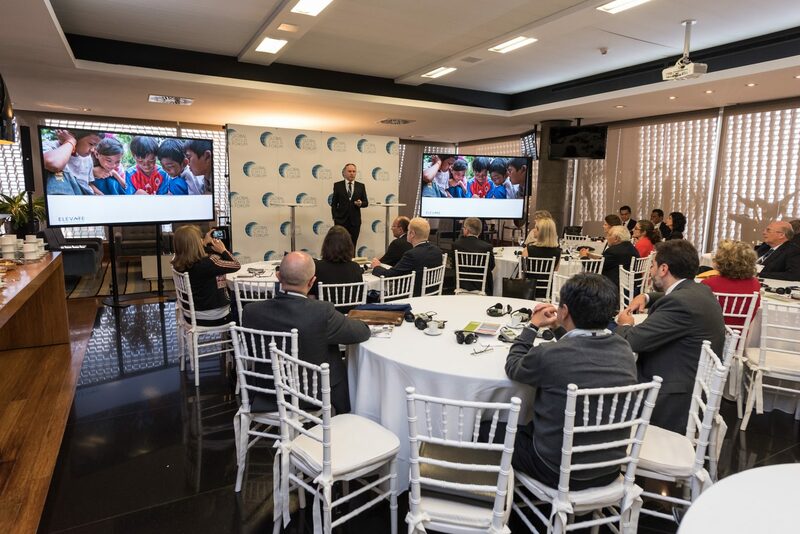 A cross-section of business, sustainability, and global leaders shared their creative ideas and practical solutions for investing in every child and contributing to the realisation of the Sustainable Development Goals in South America. Mr Luis Alberto Moreno has been the President of the Inter-American Development Bank since 2005. 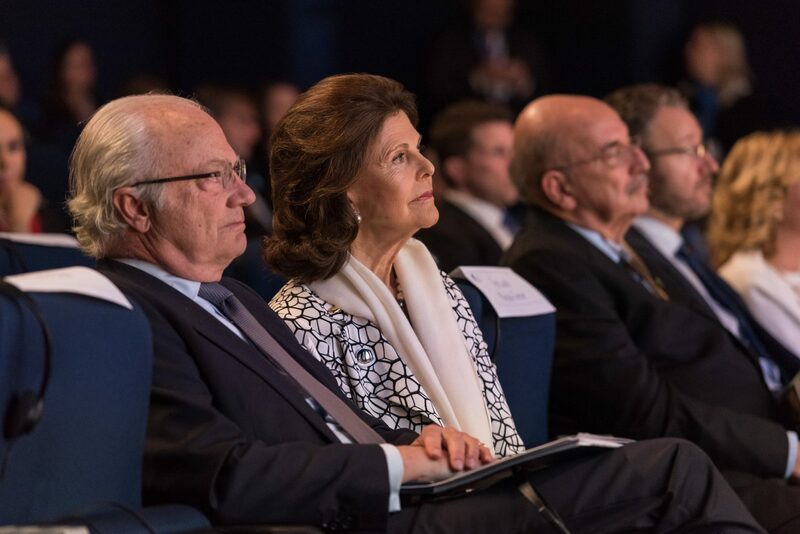 With a distinguished career in the public and private sectors, he has served as Colombia’s Ambassador to the United States and Minister of Economic Development of Colombia. He has received numerous distinctions, including Colombia’s highest honour, the Grand Cross of the Order of Boyacá, and the Clinton Global Citizen Award for Leadership in Public Service. 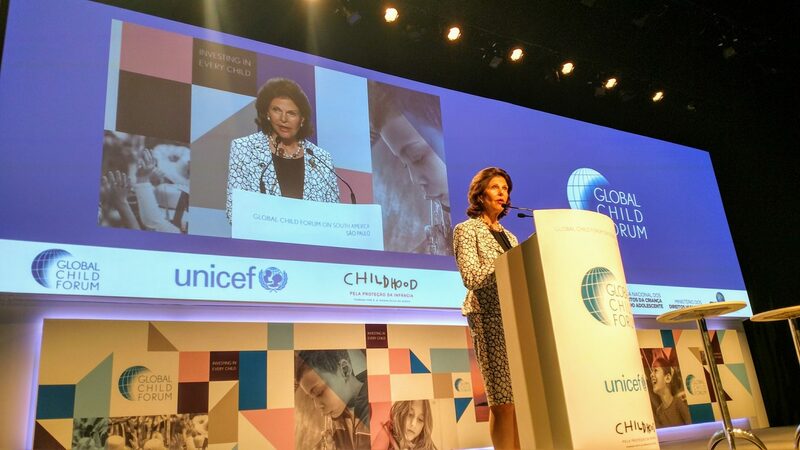 Ms Marta Santos Pais is the Special Representative of the UN Secretary-General on Violence against Children. 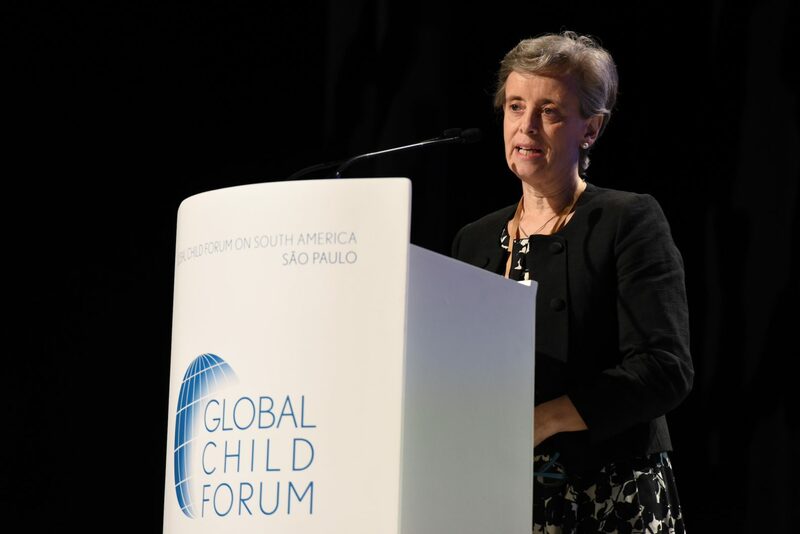 As a high level global independent advocate, she promotes children’s protection from violence in all settings, acting as a bridge builder in all regions, being strongly committed to mobilizing action and political support to this goal, including the framework of Agenda 2030. She has authored several human rights and children’s rights publications. Paula Gaviria Betancur has been the Presidential Counsellor on Human Rights in Colombia since June 2016. She is leading the implementation of the National Strategy for the Guarantee of Human Rights, which has a long-term vision 2014-2034. Previously, she was the head director of the Victims Unit, which coordinates the implementation of the Victims and Land Restitution Law, that provides attention, assistance, and reparation for those affected by the Colombian armed conflict. 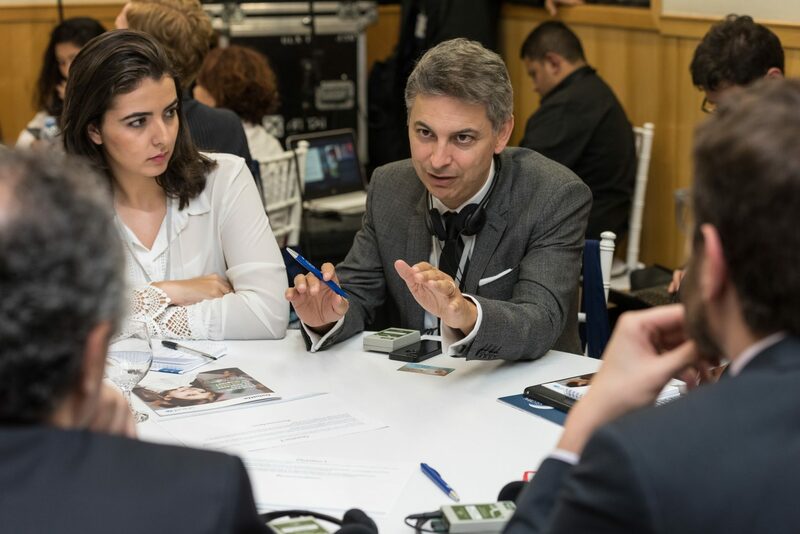 Mr Gérard Bocquenet became Director of UNICEF’s Division of Private Fundraising and Partnerships (PFP) in May 2014. 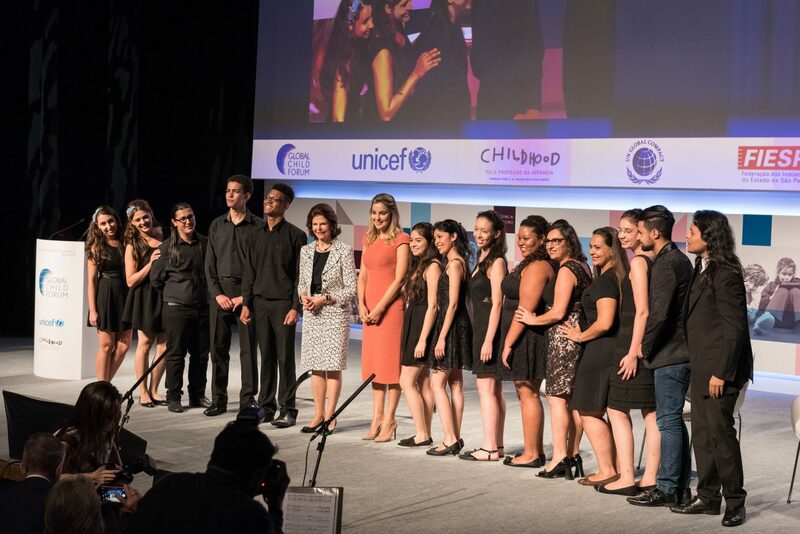 PFP implements global strategies in child rights advocacy, communication and brand positioning in National Committee countries through a range of partnerships. Mr Bocquenet previously held the position of Executive Director of the French Committee for UNICEF. He built his career in various French and US companies in the consumer goods sector. 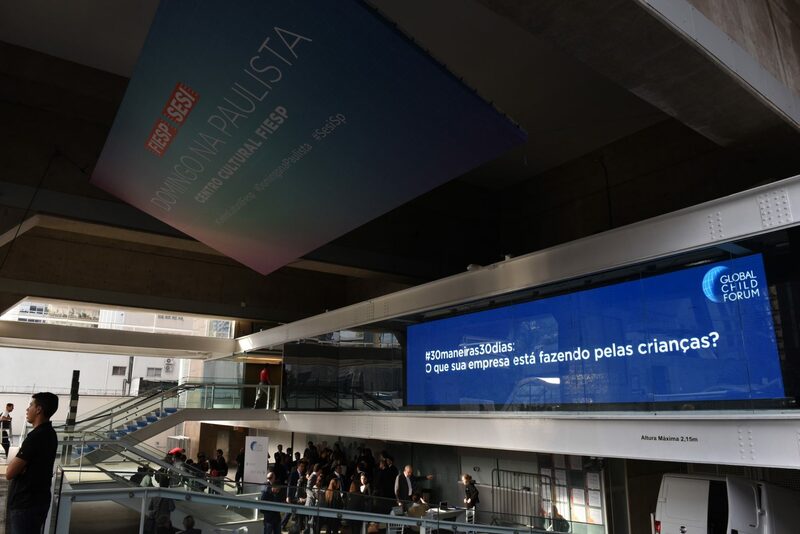 Mr Natalio Cosoy is a journalist who began his professional career over 20 years ago in Argentina, where he worked primarily for online and television outlets. He later moved to London where he joined the BBC. After almost a decade in the British capital, he moved to Colombia as the BBC’s Colombia correspondent where he has been reporting for the past two years – filling in Spanish for BBC Mundo and in English for all BBC News and Current Affairs outlets. Ms Ana Maria Drummond has a demonstrated trajectory in developing and implementing intersectoral strategies for social change. After 14 years as Childhood Brasil’s Executive Director, today she serves as an Advisor to the Board and volunteers in the Women’s Group of Brasil, focusing on public policy to empower women. Ms Drummond previously spent seven years in key leadership positions in the private sector and holds a Master’s in Business Administration from the Luigi Bocconi University in Italy. Mr Per Heggenes is the CEO of the IKEA Foundation, the philanthropic arm of INGKA Foundation, the owner of the IKEA Group of companies. Mr Heggenes drives the Foundation’s funding and innovation strategies, and is a tireless advocate for children’s rights. Since becoming the Foundation’s first CEO in 2009, Mr Heggenes has presided over the Foundation’s evolution into a global, grant-making philanthropy that funds programs in over 35 countries. Mr Niklas Johansson has been State Secretary to the Swedish Minister of Enterprise and Innovation, Mikael Damberg, since 2016. 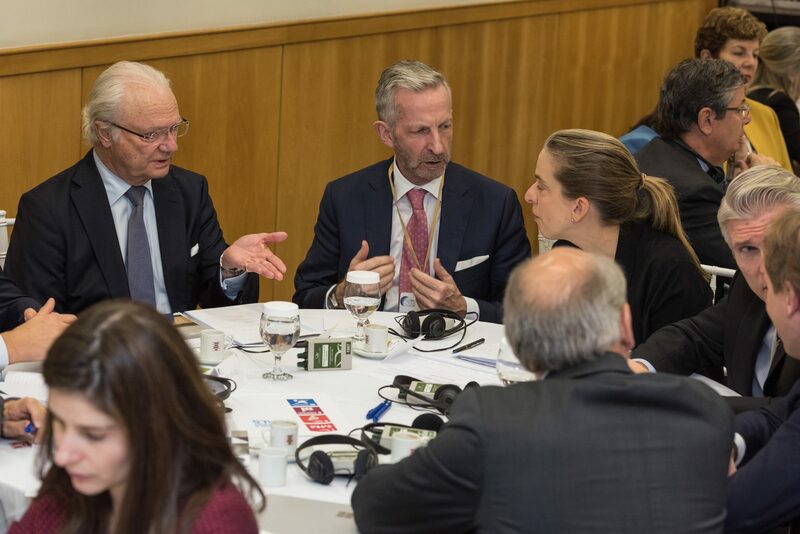 With a distinguished career in the Swedish public sector, he has served as political advisor to the former Swedish Prime Minister Göran Persson, the former Minister for Industry, Employment and Communications Leif Pagrotsky and the former Minster for Industry and Trade Björn von Sydow. Mr Johansson is distinguished in the private energy and environment technology sector. Mr Pedro Lopez Matheu is a lawyer and a graduate from the Universidad Católica Argentina. With extensive experience in public affairs and corporate communication, he is currently Director of Government Relations, Communications and Media and is also responsible for the corporate social responsibility strategy for Grupo Telecom. Ms Carolina Medina is a social entrepreneur from Colombia. She is the CEO and Co-founder of Agruppa, a start-up that leverages mobile phones and economies of scale to optimize the fruit and vegetable supply chain between farms and mom-and-pop shops in cities. Ms Medina is a Global Shaper (a World Economic Forum initiative) and a UN Young Leader for the Sustainable Development Goals. Mr Mike A. Parra, Chief Executive Officer of DHL Express Americas, is responsible for the management of DHL Express business activities in 56 countries and territories across the Americas. Mr Parra joined DHL in 1997 as a Service Center Manager and quickly progressed within the DHL organization. Before his most recent appointment in 2016 as CEO of DHL Express Americas, he served for nearly three years as CEO of DHL Express in the U.S.
Mr Sergio Piza is an executive with international experience and with a track record in C-level positions in Human Resources since 1996. Mr Piza joined Klabin in 2011. Prior to Klabin, he worked in Brazil for companies such as Ford, Kraft Foods, America Movil (Claro), Contax, and, in the United States, for Kraft Foods. He has a Master’s in Business Administration from Fundação Getúlio Vargas and specialization from Cornell and Harvard. He also holds a Master’s in “Consulting and Coaching for Change” from INSEAD. Mr Paul J. Sistare has over 40 years’ experience as an international hospitality executive. He is the Founder and Chairman of Atlantica Hotels International, based in São Paulo, Brazil, which is the largest privately held hospitality company in Latin America and ranked in the top 50 largest hotel companies globally. 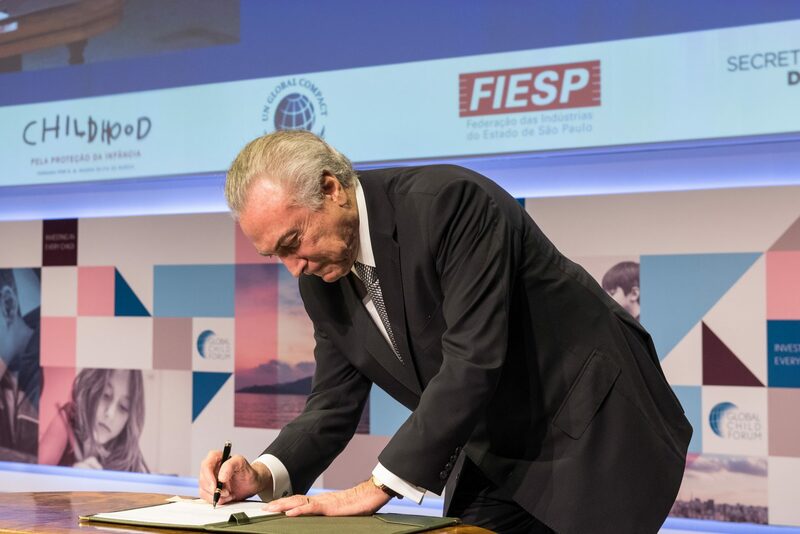 Atlantica is the largest financial partner of Childhood Brasil and was the first, and only, international hotel company to adopt the Brazil “code of conduct” to address child abuse. Mr Paulo Skaf is the President of the Federation of Industries of the State of São Paulo (Fiesp), Center of Industries of the State of São Paulo (Ciesp), Social Service of Industry (Sesi-SP), National Service for Industrial Training (Senai-SP), and the Brazilian Micro and Small Business Support Service of São Paulo (Sebrae-SP). He is also the Vice-President of the National Confederation of Industry (CNI). Mr Skaf is married and has five children. Mr Gary Stahl is the UNICEF Representative in Brazil. 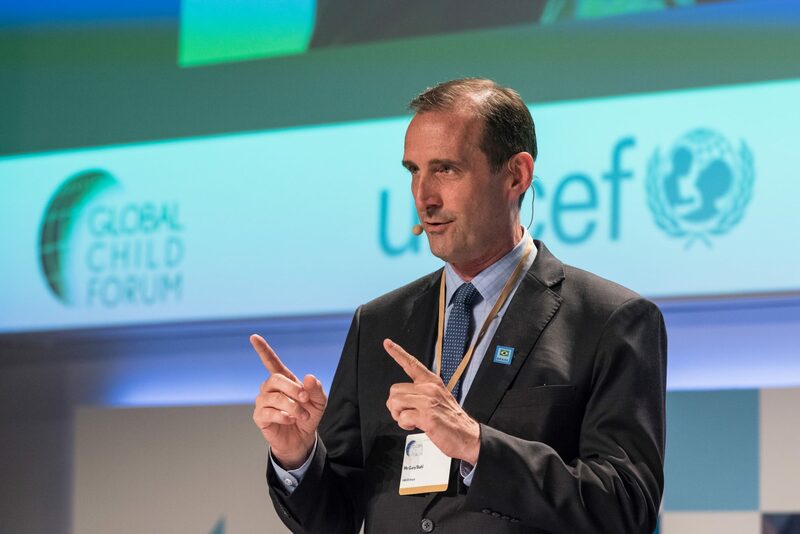 Since Mr Stahl joined UNICEF in 1994, he has held various positions within the organization, including Representative in Chile and Nicaragua, Programme Coordinator in Peru, and Field Operations Officer in Rwanda. Mr Stahl holds a Master’s Degree in Public Administration from The Kennedy School of Government at Harvard University and is currently living in Brasilia, with his two daughters. Mr Douglas Woods is a core member of the Healthcare, the Consumer and the Strategy practices at The Boston Consulting Group (BCG) in Brazil. Responsible for BCG’s Social Impacts initiatives, he has led efforts in the sustainability and education fields. Since joining BCG in 1998, he has accumulated experience across a range of functional topics, including business and portfolio strategy, growth, commercial excellence, corporate sustainability, M&A, and post-merger integrations. 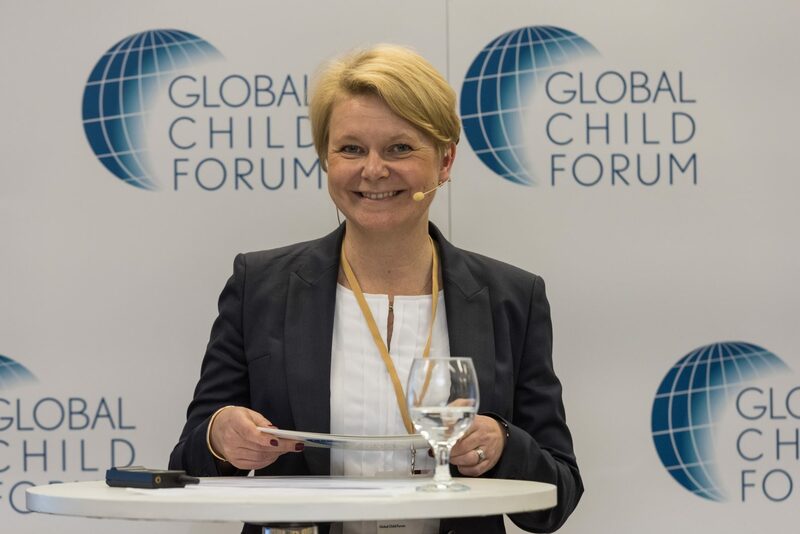 Ms Åse Bäckström is the Managing Director of the Global Child Forum. She has a back- ground as a researcher and consultant from Deloitte. 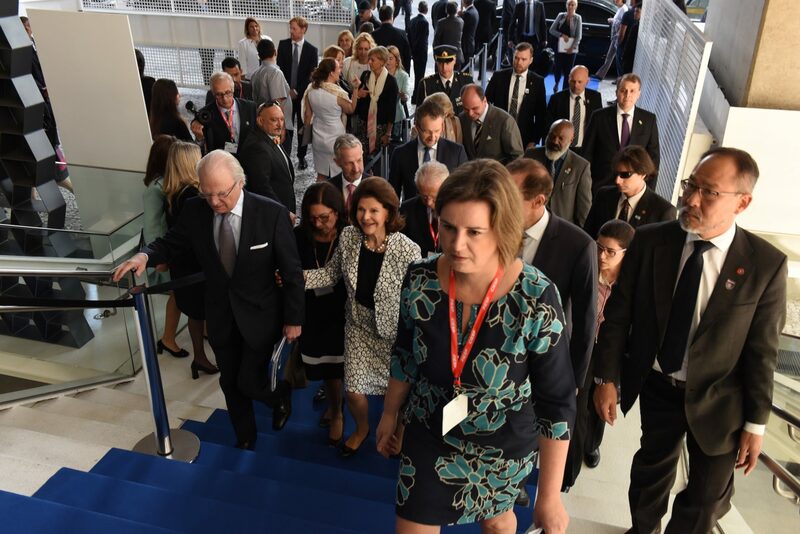 Ms Bäckström has worked for the World Business Council for Sustainable Development in Geneva and has served on the Board of Stockholm International Water Institute. Previously she was the head of risk and sustainability services at KPMG. In addition, Ms Bäckström is a member of the GRI Independent Appointments Committee. Dr Fiona Rotberg is Director of Research at Global Child Forum. Prior to joining the team, she served as Executive Director at the Dag Hammarskjöld Foundation, was Assistant Professor in the Political Science Department at Uppsala University, and a consultant at Arthur D. Little. Dr Rotberg earned a PhD with distinction in International Law, Environment and Natural Resources from Tufts and Harvard University. 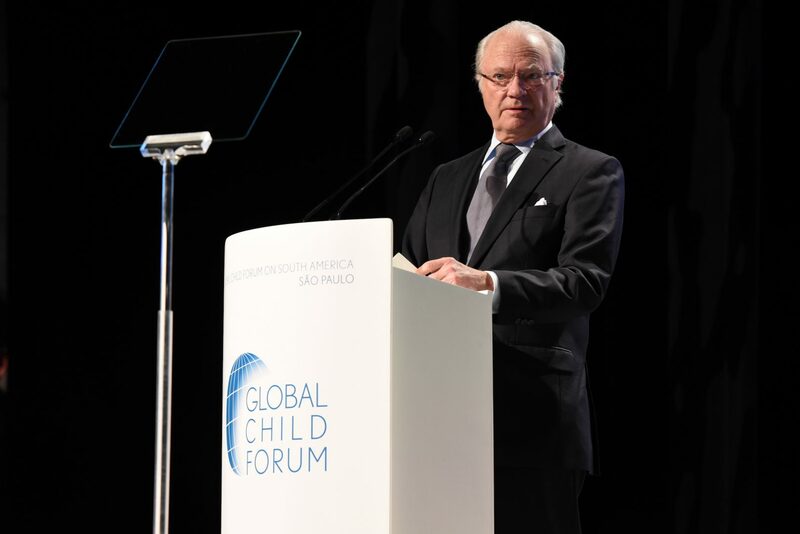 Mr Åke Stråberg is the Executive Chair of Global Child Forum. Mr Stråberg has an extensive industrial background and experience from Sweco, AB Volvo, the Electrolux Group and from private equity owned companies in Sweden and abroad. He served as Senior Vice President at Husqvarna AB and has been Chairman and CEO for international companies over the last 20 years. Mr Stråberg holds a MSc in Civil Engineering from Chalmers University of Technology. 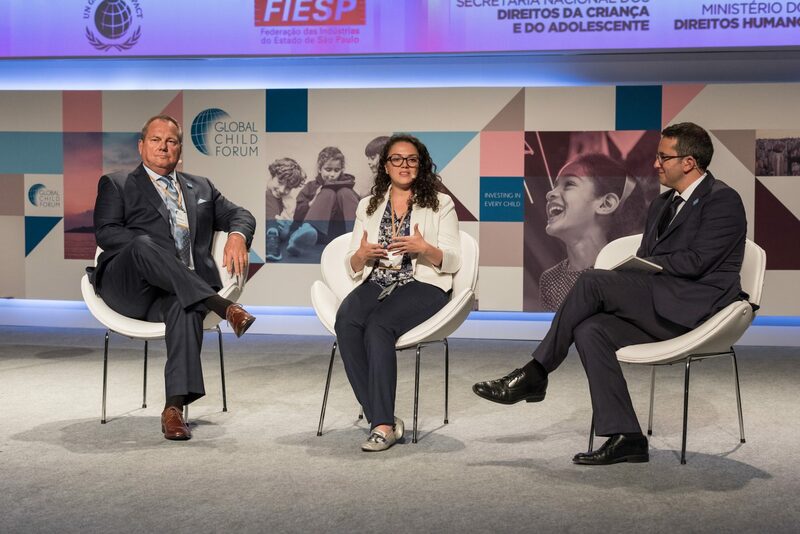 The Global Child Forum on South America featured inspiring speakers, plenary panels and interactive ActionLab sessions and provided companies with leading insight and tools on how they best can advance children’s rights and manage related risks in their operations and supply chain. 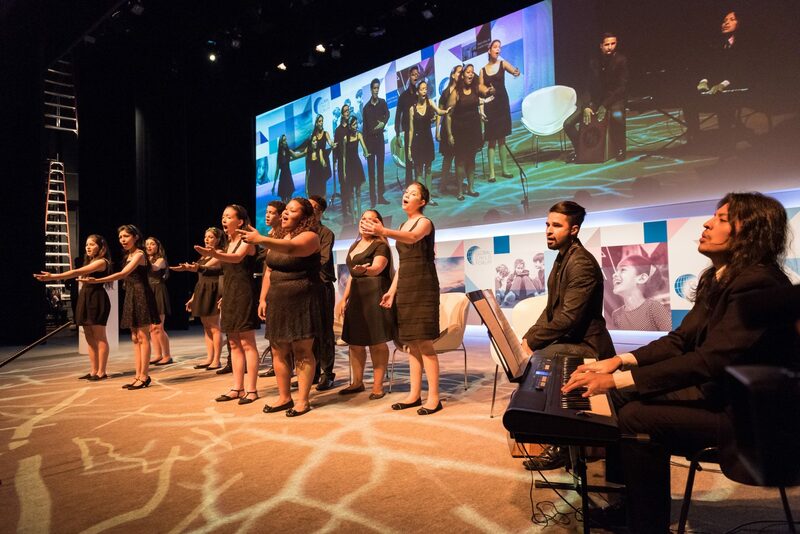 Global Child Forum’s ActionLabs provide a space for collaborative, thought-provoking work. 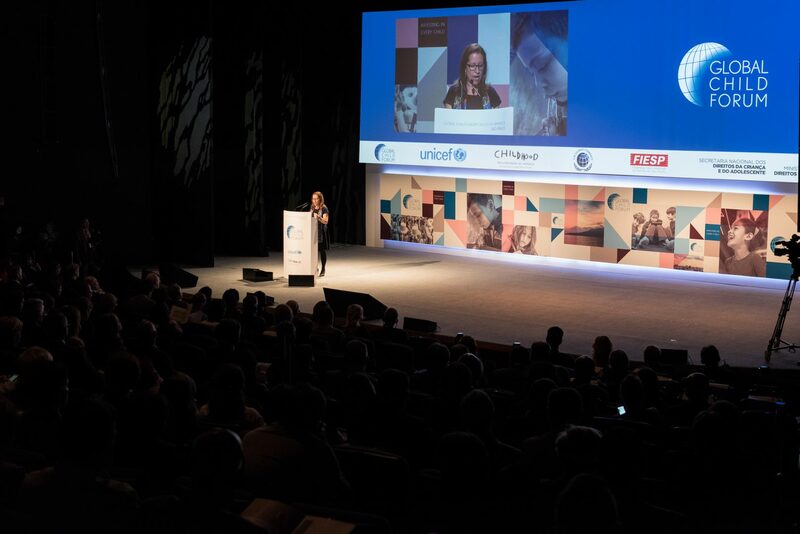 In these moderated sessions, delegates will engage in some of the most pressing challenges facing children today with the idea of generating actions to confront these challenges. Companies have the opportunity to positively impact the lives of children throughout their operations and value chain. This ActionLab will showcase business cases from the region and practices where children’s rights have been addressed and respected in the value chain. Delegates in this session will discuss how companies can safeguard children’s rights in their operations and manage different children’s rights challenges. This ActionLab is co-facilitated by UNICEF. Children and youth comprise a large consumer group. Business has a great opportunity to positively impact children’s wellbeing and development through their products, services and targeted marketing activities. It’s therefore crucial that companies understand how to identify, manage and mitigate related risks. In this session we will underscore the importance of responsible marketing, products and services aimed at children and point towards concrete opportunities to keep children and young people safe online and offline. 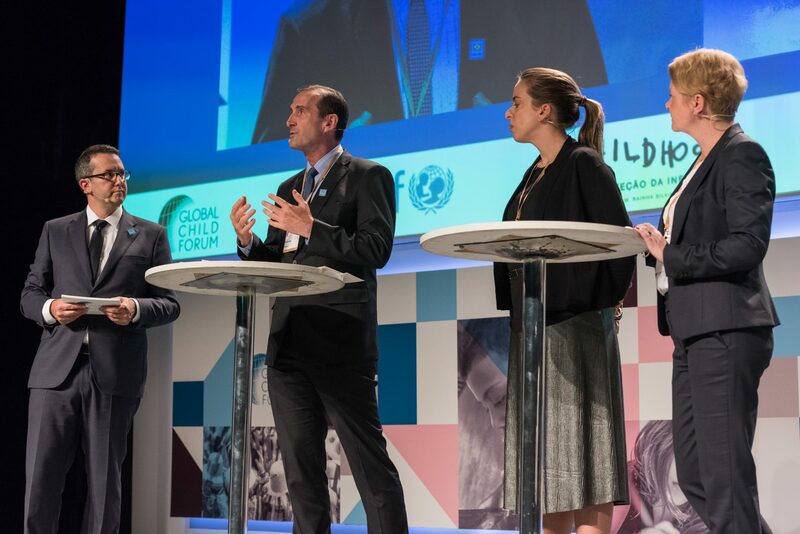 Responsible companies know that integrating a children’s rights perspective into their due diligence systems is increasingly important in order to mitigate their risk and create value for society. Yet, understanding where to start in this process can be daunting. The objective of this ActionLab is to introduce the Children’s Rights and Business Atlas and present how it can be leveraged as an interactive tool by companies and other stakeholders to help identify risks related to business operations around the world. Browse the Atlas here: www.childrensrightsatlas.org. Companies have the opportunity to positively impact the lives of children throughout their operations and value chain. This ActionLab will showcase business cases from the region and practices where children’s rights have been addressed and respected in the value chain. Delegates in this session will discuss how companies can safeguard children’s rights in their operations and manage different children’s rights challenges. This ActionLab is co-facilitated by UNICEF. Cartoon Network: Presentation by Luis Felipe Restrepo on "The Cartoon Movement"
South America, rich in natural resources, has a strong commodity-driven export economy and is experiencing an increase in large infrastructure projects. This brings with it a rise of competition for valuable resources, land, forests, and rivers, at times fueling tension and conflicts. 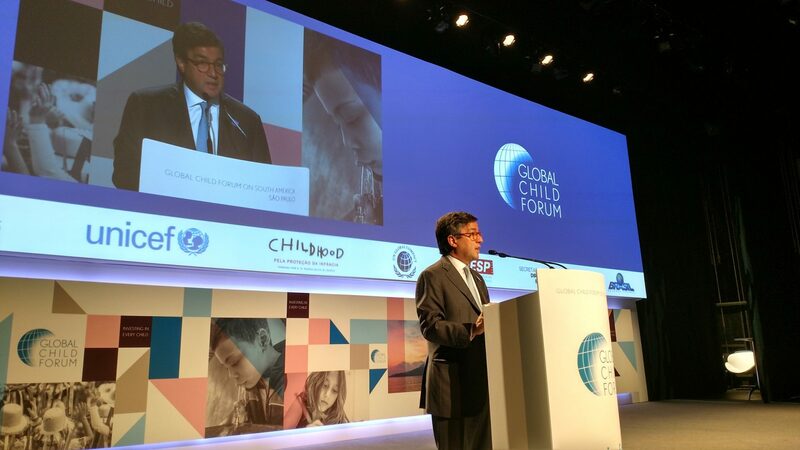 In these situations, children are particularly vulnerable and at risk of being subject to exploitation, abuse and violence. By sharing examples of company best practices, this session will discuss the responsibilities and opportunities of different stakeholders to ensure that the impacts of their operations do not have an adverse effect on children’s wellbeing. 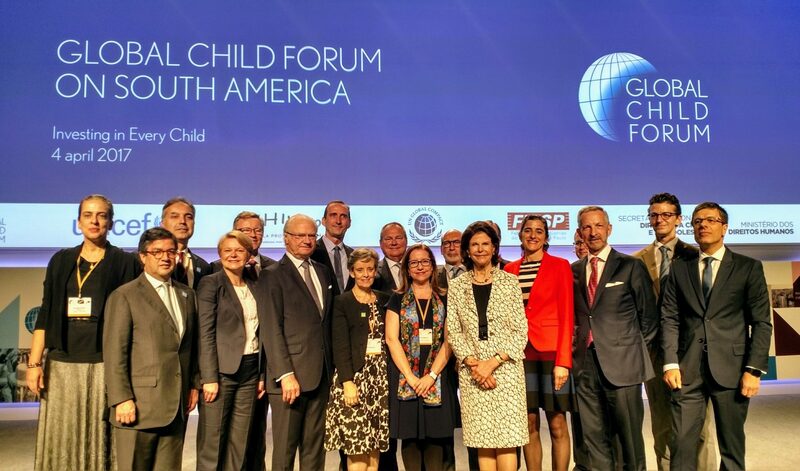 This year’s Global Child Forum welcomed heads of state and heads of companies, leaders from civil society and learners from across South America and beyond. All came together with the goal of providing the region’s children with the best possible path to productive adulthood. All came together with the belief that the business sector is key to achieving that goal. Download the report for inspiration, information and ideas for how you can take action. Are you up for the challenge? 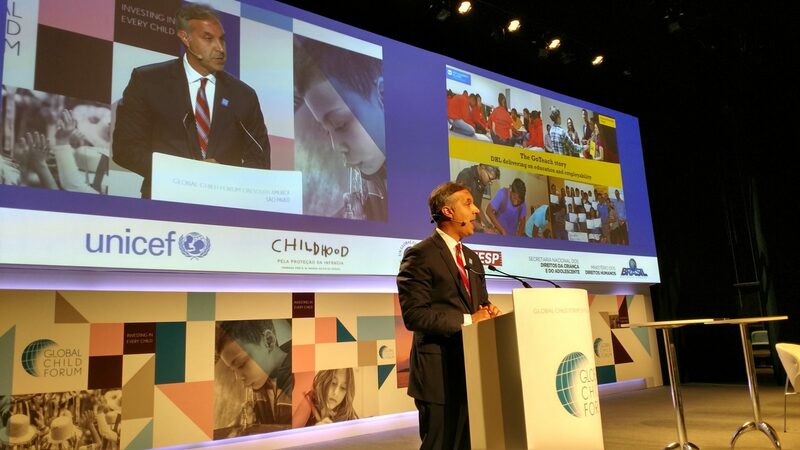 We challenge you to do one activity, in the next 30 days, to support children's rights in your business and operations. During the month of May, we will share your good work with the world. We will highlight one initiative every day for 30 days! Are you with us? 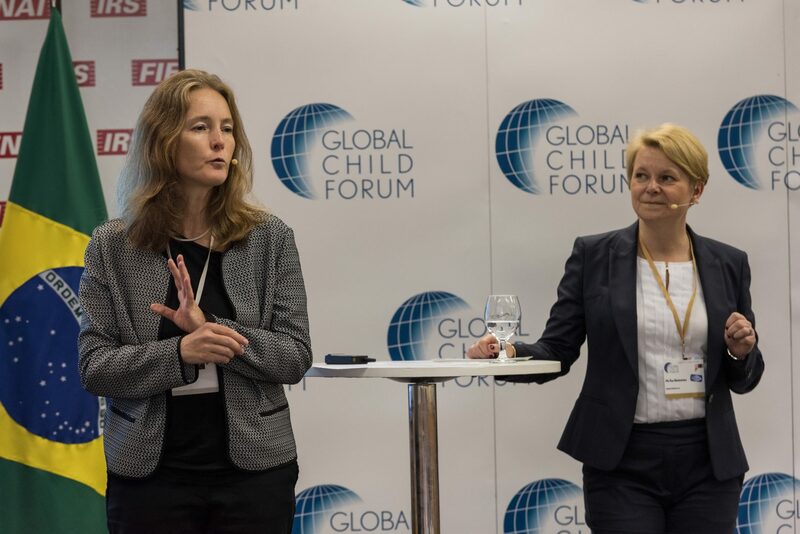 Send your activities and initiatives to: linda.lodding@globalchildforum and get ready to be part of a movement of people using business as a force of good. Hear what other’s doing by following #30days30ways.